Reading the Bible is like taking a trip through God’s story, setting out to explore and experience the beautiful views found within. But without a map, it’s easy to get lost. 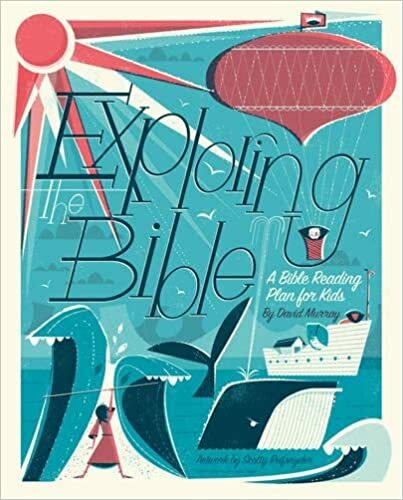 Exploring the Bible leads kids ages 6–12 through the Bible one day at a time over the course of a year. For use alongside any Bible, this workbook will help them see the overarching story of God’s Word and lay the foundation for a lifetime of discovering truths about God, humanity, and the gospel.